Music: Robert Rich "The Sentience of Touch"
The experience of this energetic download is both loving and kind and yet powerfully effective in cleansing the mind. What you will receive - should you open yourself to do so - is deep, transformative, and powerful. All of our resistances are held in the mind. When they are 'erased' or removed, we can receive so much more beautifully, new ideas and solutions, and all of a sudden feel joy and rejuvenation. ​Also residing in the deep recesses of our mind is the emotional body. 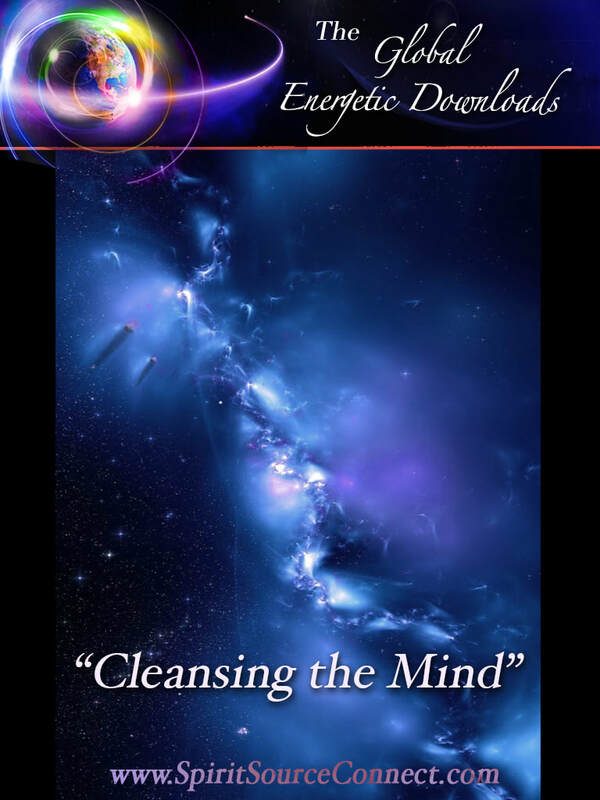 During the later part of the download, our emotional body is cleansed as well, leaving us free from old anger and hurts and, more importantly, all resentments become erased. When the mind is cleared of these emotional weights, we become free to create, free to share our love more, and free to live in a state of joy. This is advanced level reception, and it is recommended to begin this 2019 series with the first Energetic Download of the season, called "The Primaries," available here. "Allow this Blue to come in through your feet, flow up through your spine. You may want to hold your palms upward and allow the Blue to extend outward from your arms and come out of your hands. This is a thorough cleansing and rejuvenation." "This Blue can have the capacity to cleanse and soothe any hard memories that you are holding that result in anger and resentments. We want to have assistance in soothing, calming, and cleansing these resentments from our emotional bodies." After just one listening, I would suggest that you pause and allow the intensities of these energies to integrate. You may need to sleep more. Listen again for a few more days. Come back when you're not feeling 'high' and want to return. This is a very strong mind cleansing. ​There will be many benefits in your life experience as a result of this download. 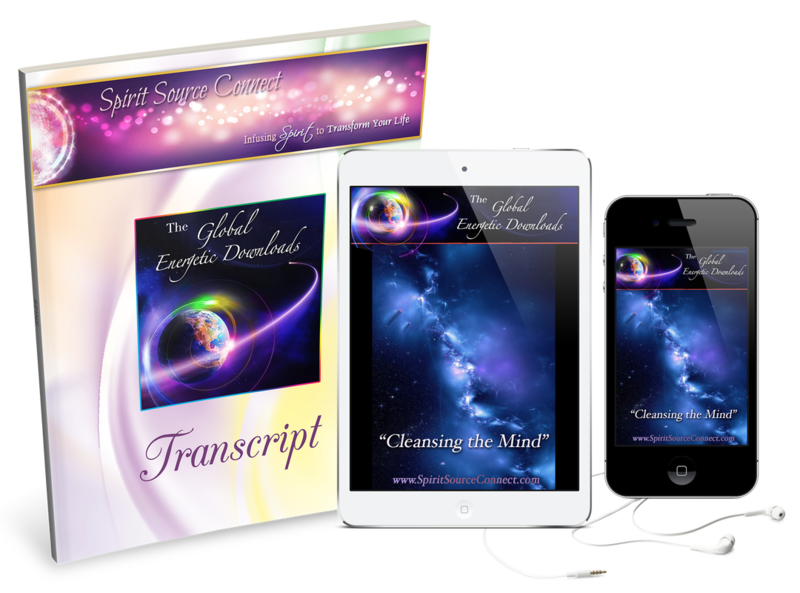 With your order of "Cleansing the Mind" you will gain access to .mp3 audio files and receive a beautiful printed transcript of the enlightening guidance as well. Many have kept these transcripts to read and reread over and over, providing them with reminders, inspiration, and upliftment. 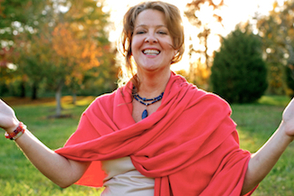 You are encouraged to listen to your audio each morning and evening for your highest transformational experience. The Live Global Energetic Downloads are a monthly event available for you to participate in right from your home. A collection of the previously recorded events is available on the Global Energetic Audio page, HERE. Much of the material we are receiving in the Energetic Downloads offers us new solutions and new ways of thinking and gives us an energetic transfer from Divine Source. During the live events, and with repeated continued listenings to the CDs, many have reported being able to transmute and transform so many aspects of their internal being quite effortlessly. It is as though Spirit comes through and washes away all incoherent energies that are holding you back.